This is not a technical solution to copy protection, but it will enable you to identify your copies as being ‘authentic’ and encourage your customers to buy more copies from you. 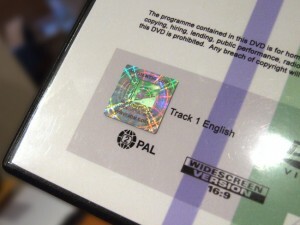 These fully dynamic tamper-proof holograms are applied to the packaging of your programmes (please do not apply to DVD face as this might cause playback errors). You then add the IOV’s hologram VT Sequence to your DVDs as the first-play chapter (see Windows Media version here). The holograms can also be used on videotape and other media, such as memory sticks. The 12-second VT Sequence is a copyright warning which shows the viewer what the hologram looks like and tells them that if the hologram is missing from the packaging then it might not be an authentic copy they are viewing. They are also given a website address to go to for further details if they believe its not an authentic copy – iov.uk/copyright-guide. The VT sequence is freely available for any member who has purchased a stock of IOV holograms (see Licence Terms & Conditions of Use below). 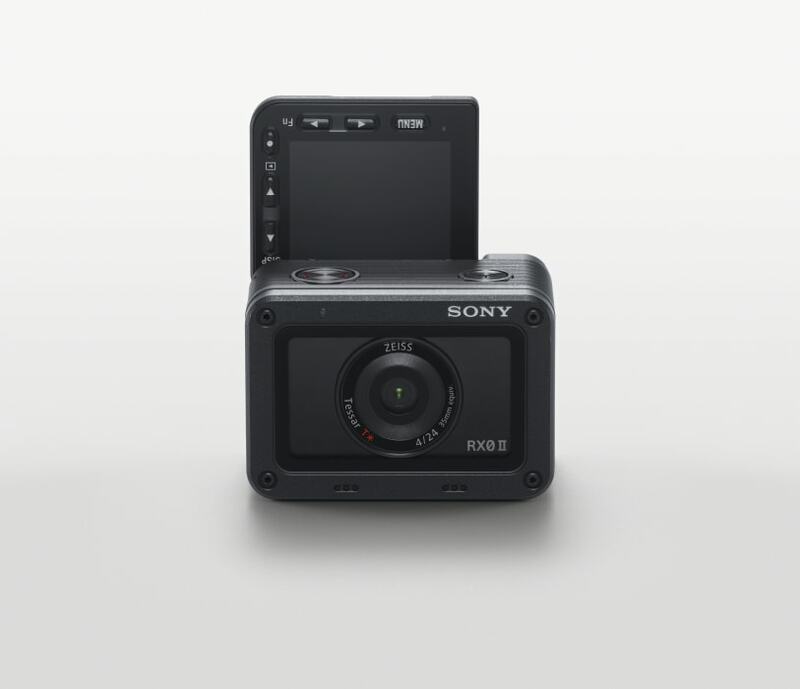 It is available in both 16:9 and 4:3 ratios – and as either a pre-encoded MPEG-2 file for inserting in your DVD authoring package, an AVI and MOV file for you to encode yourself – or an M2T file for HDV projects. The holograms come in five pack sizes, and are increasingly more cost effective as the hologram quantities increase. Orders should be delivered within 7-working days from the date of purchase (all prices include VAT and P&P). If you would like to purchase these in greater quantities please contact the IOV’s Central Office. Please find below the links to the IOV Hologram VT Sequence files. Please note, before downloading and using these files you must agree to the Licence Terms & Conditions of Use below. The file can be supplied in other formats on request – however this might incur a small charge if it needs to be posted on disc. 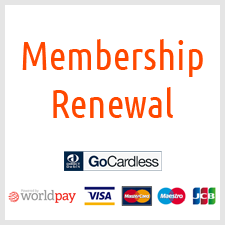 Please email info@iov.co.uk for details. Members are also able to use the background hologram image for overlaying additional copyright information. This is supplied as an 1920 x 1080 jpeg which can be re-sized. To download – click here. You must be a fully paid-up member of the Institute of Videography. You must have purchased a stock of IOV Holograms. The IOV Holograms must be used in association with an IOV approved VT Sequence. 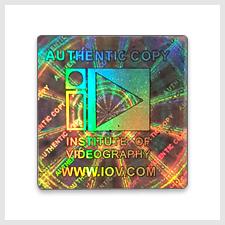 The IOV Holograms and VT Sequence must not be used in association with content which contravene any laws – or content that might bring the IOV or its members into disrepute. You must comply to any rules and regulations on the use of the IOV Holograms and VT Sequence that are imposed by the IOV’s Executive Committee.